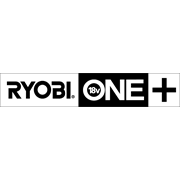 Eliminate dust and debris in no time with the 18V One+ workshop blower from Ryobi. 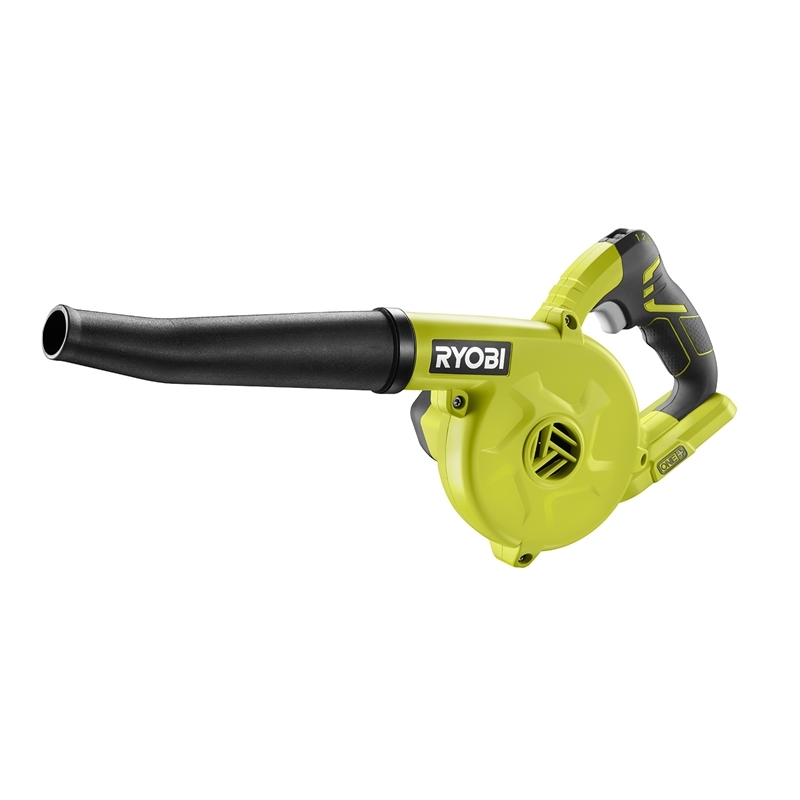 This handy blower will keep your environment clean and safe for all of your DIY projects. Compatible with the whole range of One+ power tools, you can simply purchase the skin and use your existing One+ charger and battery to get started. Features include: 3 speed levels for extra control indoors, 200km/hour max air speed, ergo-grip technology for added user comfort and a rubber nozzle lets you tackle wet debris easily. Suitable for use in combined spaces, the compact design makes this workshop blower easy to store when not in use.